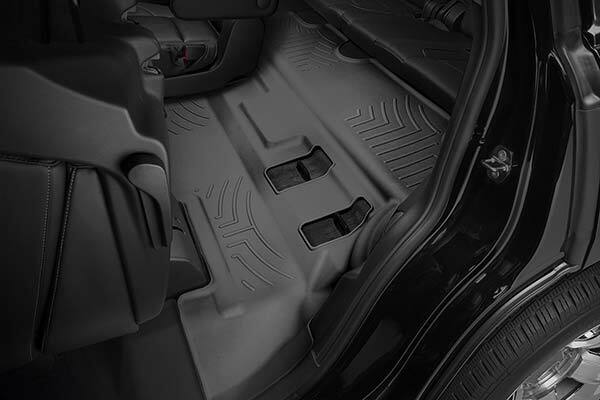 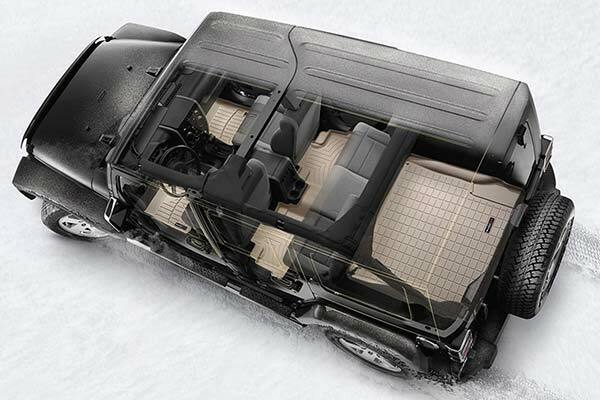 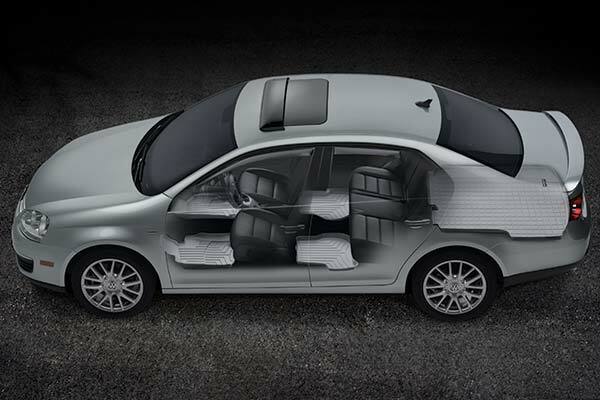 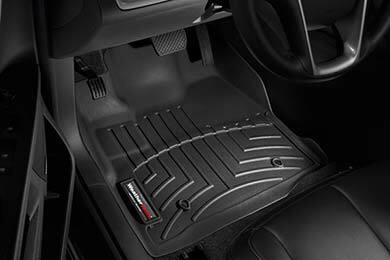 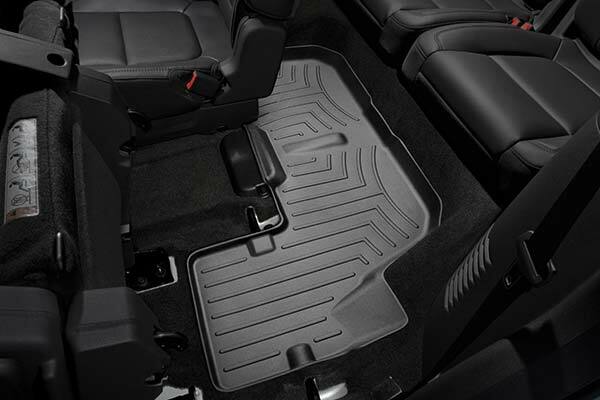 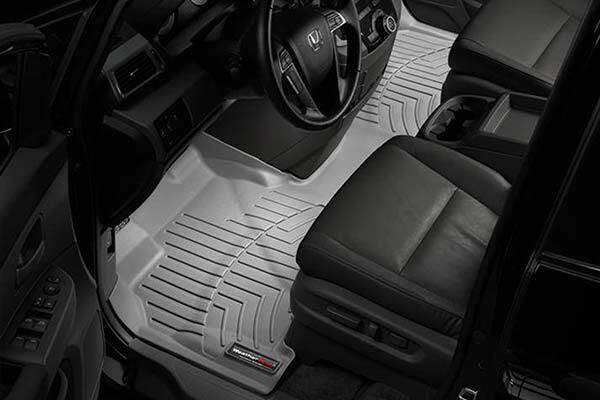 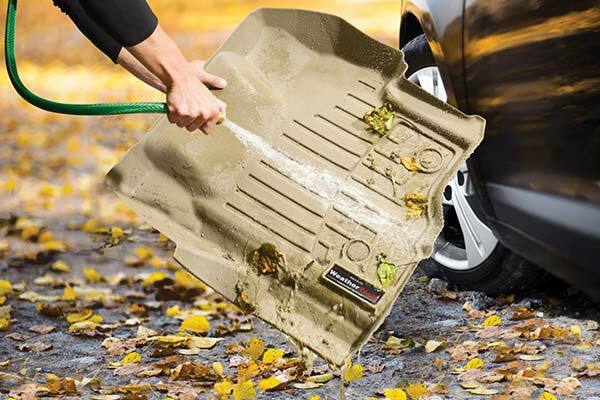 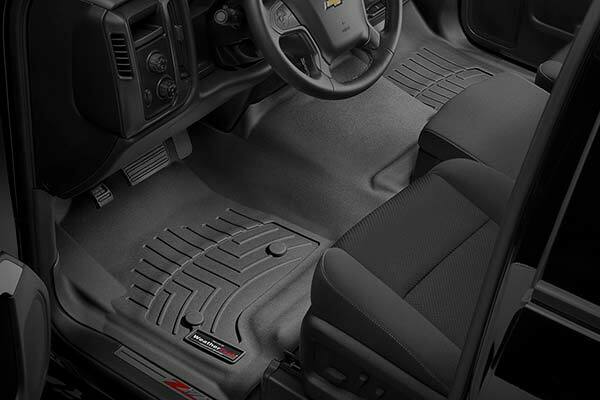 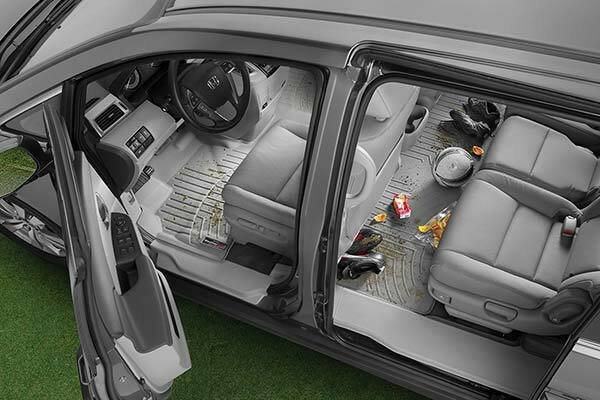 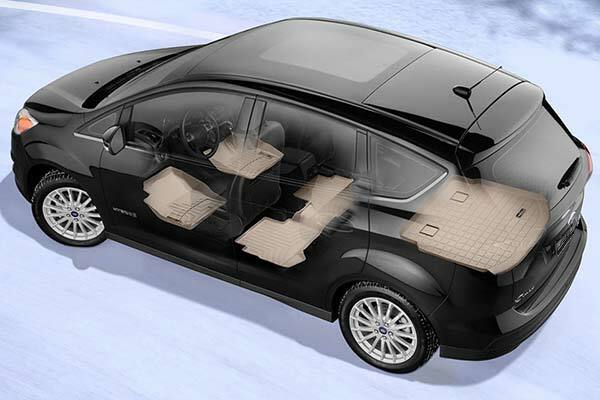 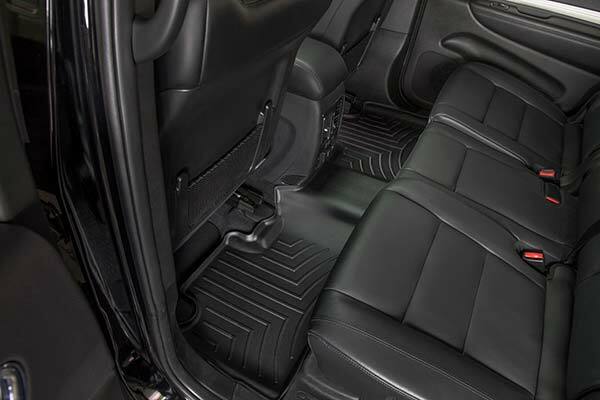 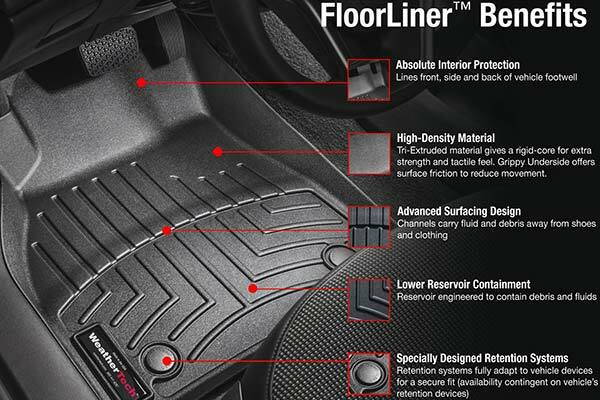 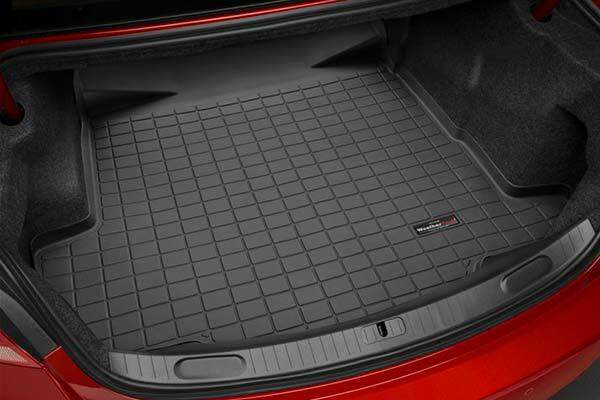 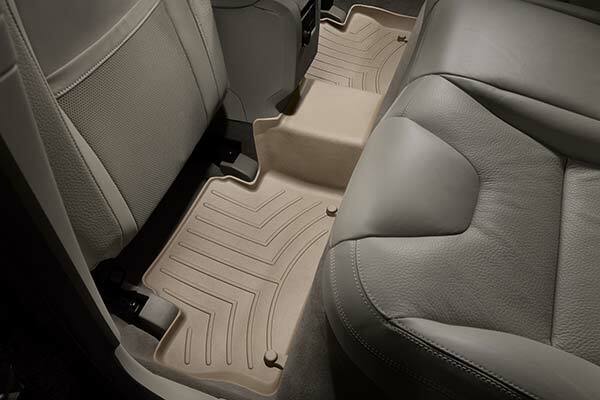 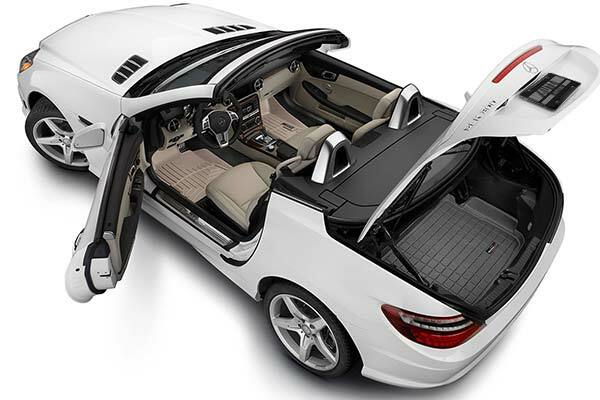 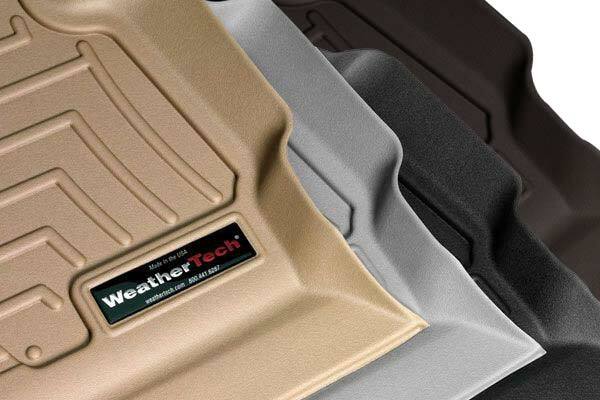 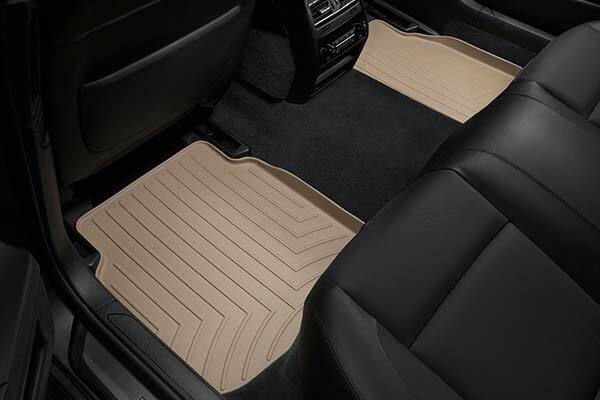 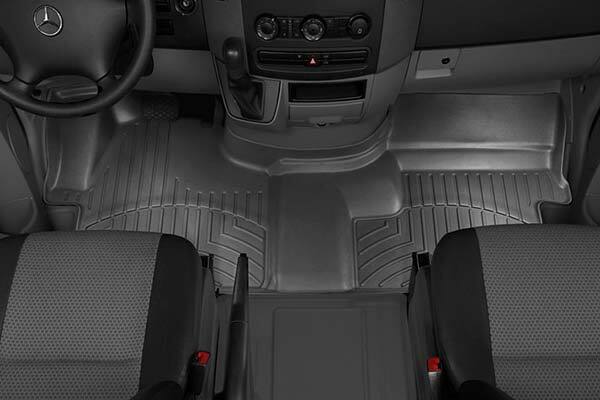 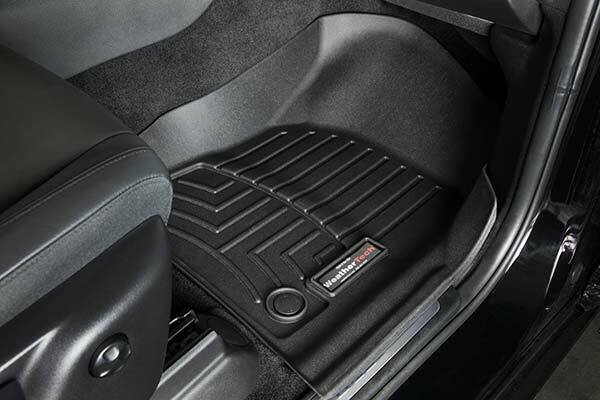 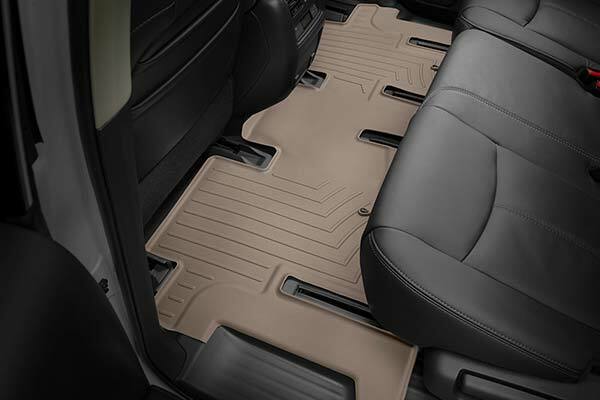 WeatherTech 450141/450392/41201 - WeatherTech DigitalFit Floor Liners - FREE SHIPPING! 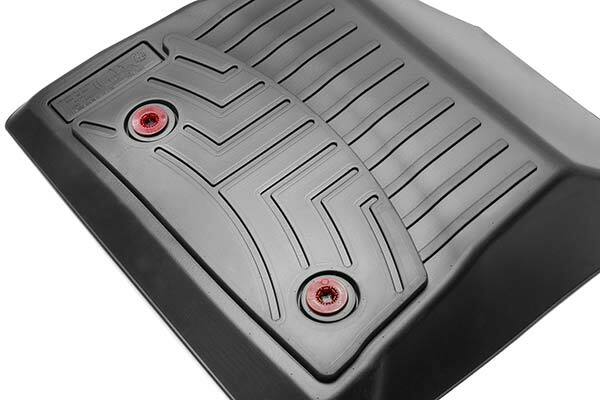 The ones I got years ago were good. 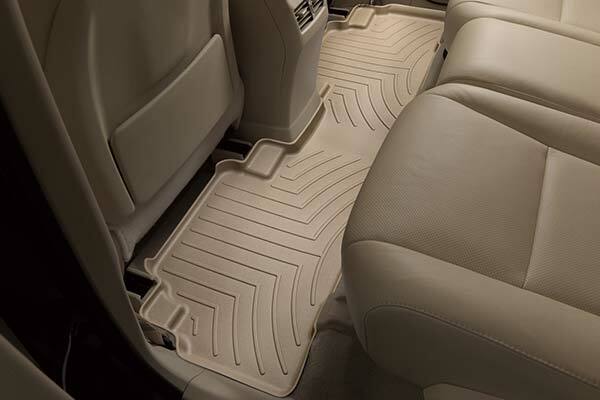 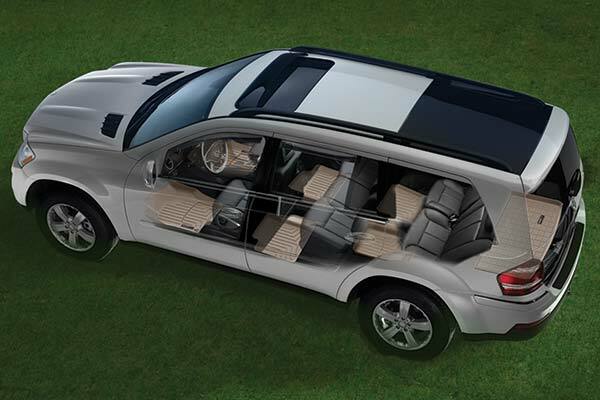 The new ones I got for my 2007 Hybrid Highlander were of cheaper quality and the rear mats which are suppose to be custom fit, were a joke! 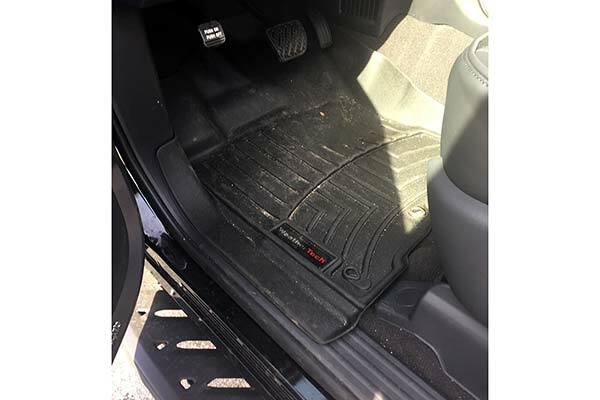 They didn't come close to fitting and when I called to complain, they said that was how they were and I would have to cut them to make them fit properly. 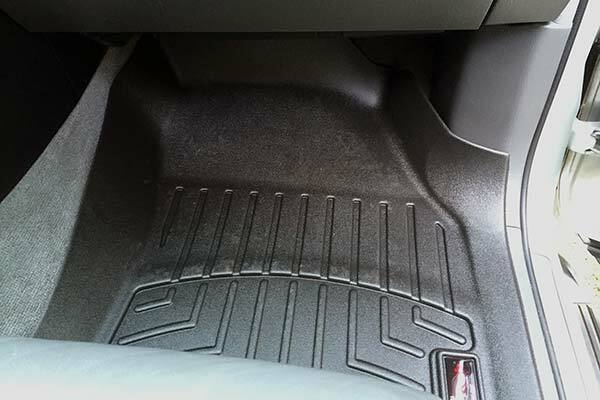 If I cut them, they would no longer prevent liquids from damaging my carpet. 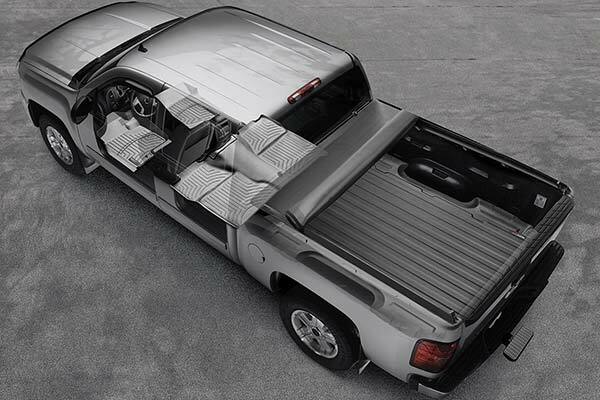 I am returning them. 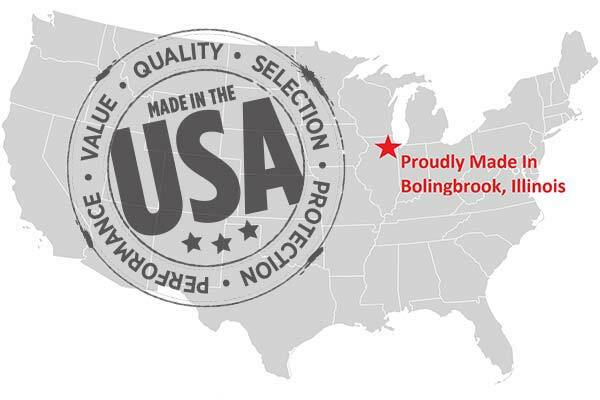 Reference # 762-670-870 © 2000-2019 AutoAnything, Inc.